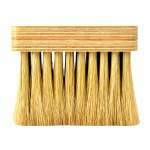 A natural bristle brush for stippling paint and blending paint effects. 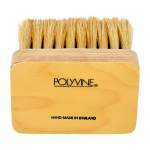 Polyvine Stippler is for use on decorative paint effects. 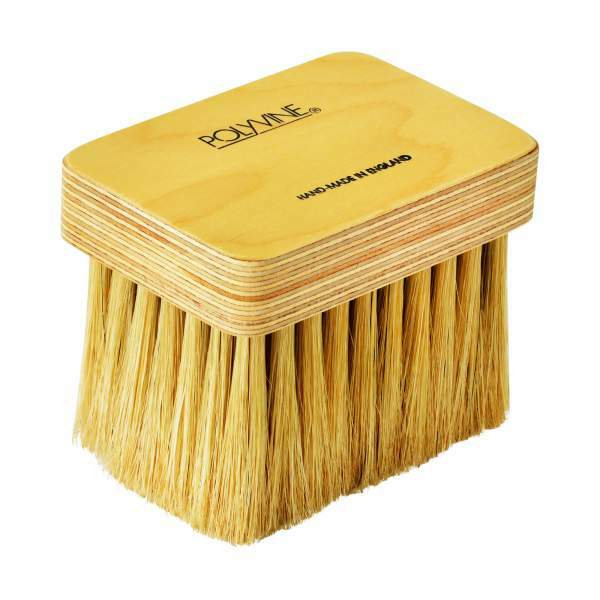 Natural bristle brush, comprising a wood handle, flat head and wood ferrule. 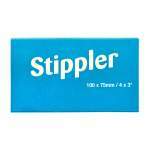 Ideal for stippling paint and blending paint effects.